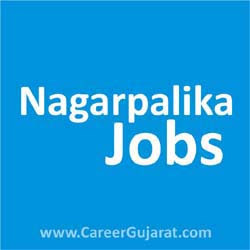 Dahod Nagarpalika Published Recruitment Advertisement for Sanitary Inspector Posts. Interested and Eligible Candidates can Apply for This Recruitment. View More Information like Total Posts, Posts Name, Age Limit, Qualification, Salary, How to Apply etc.. are Given Below. Send Application to This Address : President / Chief Officer, Dahod Nagarpalika.